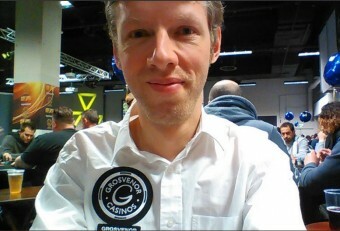 GUKPT Passport winner Andy Hills will be heading to GUKPT Leeds this week following a fantastic runner-up finish in Blackpool last night at the Grosvenor Casino 25/25 Series. Hills was involved in a roller-coaster heads-up battle last night which lasted nearly four hours. Described the heads-up as “epic”, Hills held the lead at one point – but eventually finished second to British player James Bullimore. The final hand saw Hills go all-in pre-flop with pockets tens, only to see his rival hit a straight on the river. Bullimore took £15,830 for a career-best cash while Hills snagged £10,400 for second. He also won a £1k GUKPT seat in Grosvenor Casino Blackpool’s Last Man Standing competition. Hills is now off to GUKPT Leeds where he’ll be joining Grosvenor Ambassadors Will Kassouf, Joe Beevers, Jeff Kimber and Katie Swift. The Main Event starts on Thursday but the festival is already well underway with the £10,000 guarantee GUKPT Leeds Mini Main as well as cash games, side events and satellites. We are the tour’s Official Travel Partner and can help you find great accommodation for GUKPT Leeds as well as all other remaining stops on the 2017 GUKPT schedule. Leeds is one of the UK’s most vibrant cities and attracts millions of visitors a year, nightlife is booming and there are tons of bars, restaurants and clubs – plus excellent shopping. This year’s GUKPT Leeds is a welcome return for the event which unfortunately had to be cancelled last year after the casino was badly damaged by floods. The unscheduled two-year break means that defending champion Stephen Foster has managed to hold on to his title longer than most! 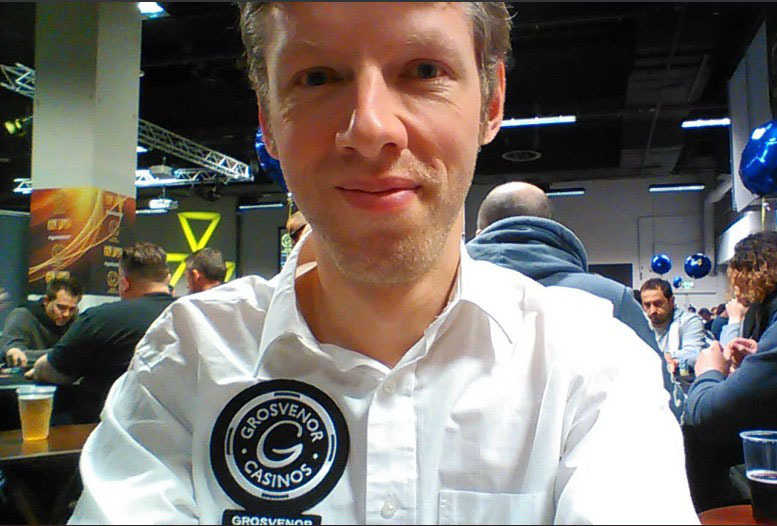 The 59-year-old retired executive won GUKPT Leeds for £24,500 back in 2015. He has had plenty of success since then too: a total of 16 cashes around the world, including four in Vegas this summer. His best result recently was making the final of a $500 NLH event during the Wynn Summer Classic, finishing third for nearly $15k. This year’s GUKPT Leeds boasts a very packed schedule. As well as the £550 GUKPT Leeds Main Event (running September 14-17), the schedule also features a ton of other tourneys including the £10k guarantee Mini Main, a two-day “NLH 150” tournament, an £82 Omaha 4/5/6 event and a £100 Bounty tournament – plus, of course, lots of satellites and cash games. Grosvenor Ambassador Joe Beevers added: “I don't think I have ever played in Leeds before and I'm looking forward to it. My dad was from nearby Wakefield so I'm an honorary Yorkshireman anyway! Hope to see lots of you there!" Fellow Ambassadors Katie Swift and Will Kassouf will also be playing poker in Leeds for the first time and looking forward to it Swift will be staying for the full duration of the event. She said: “This will be my first poker trip to the city and what better way than with the GUKPT. I can't wait to play and explore the city too, I've heard such good things! I will be there for the entire week, aiming to play a few side events, starting with the Mini Main and then finishing the week with the £500 main event. Bring on the action and the fun! 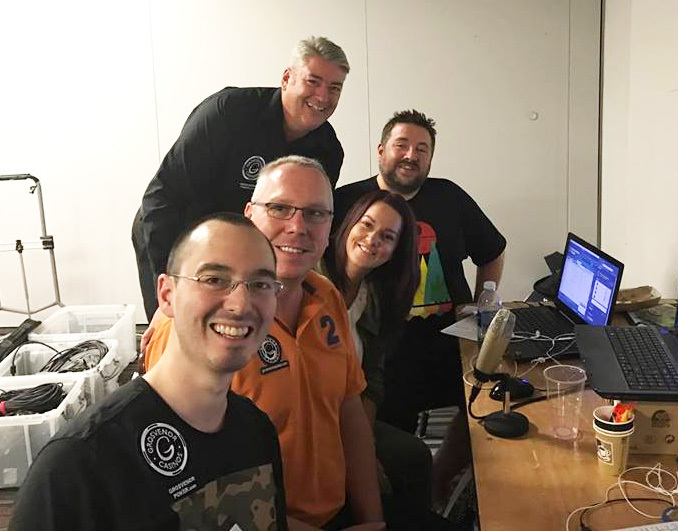 The last event in 2015 attracted a host of big names including GUKPT legend Ali Mallu, EPT Barcelona winner Tom Middleton, online whizz-kid Luke Fields, UKSPC Champion Alex Spencer, Grosvenor Ambassador Jeff Kimber and previous GUKPT Champs Jamie O’Connor and Paul Foltyn. Now celebrating its 11th season, the GUKPT is the longest running poker tour in the UK, welcoming poker enthusiasts from all across the country for a packed week of fun poker action.